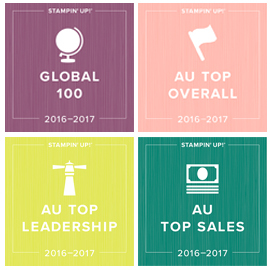 Want to keep up to date with all the latest Stampin' Up! offers and new product releases as soon as they happen? Get that plus more when you join my mailing list. 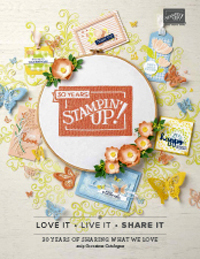 Get exclusive subscriber only content including inspiration, samples and tips. To join my email newsletter, click the button below and you will be taken to my sign up form. 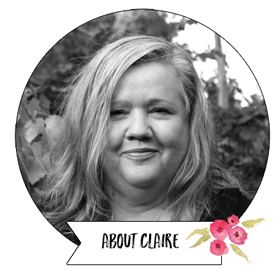 Once you commence placing orders with me, you will also receive my customer only emails with even more content including extra samples and tutorials and customer only offers, part of Claire's Customer Reward Program. 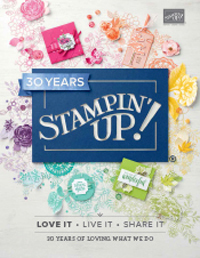 If you would like to also request a catalogue, you can do that by clicking HERE.